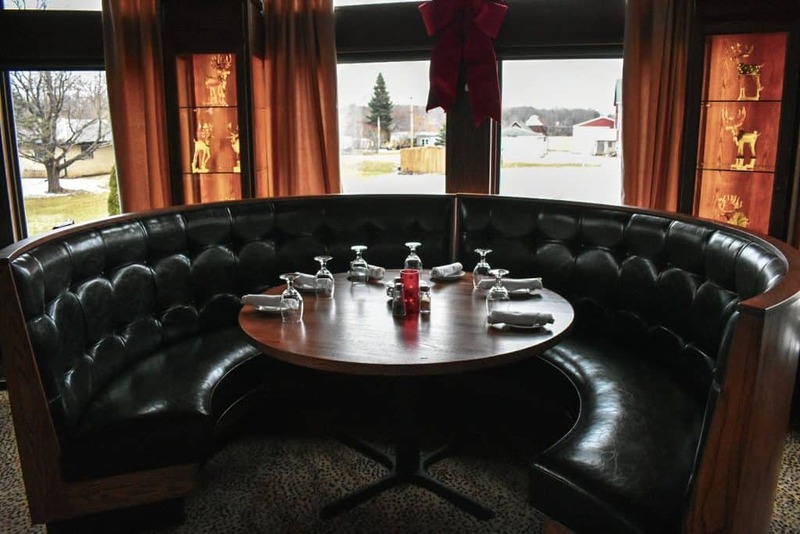 Johnny Manhattan’s in Hubertus, WI as been the romantic dining staple in the Milwaukee area for many years. We help celebrate love with our elegant interior and superior customer service. 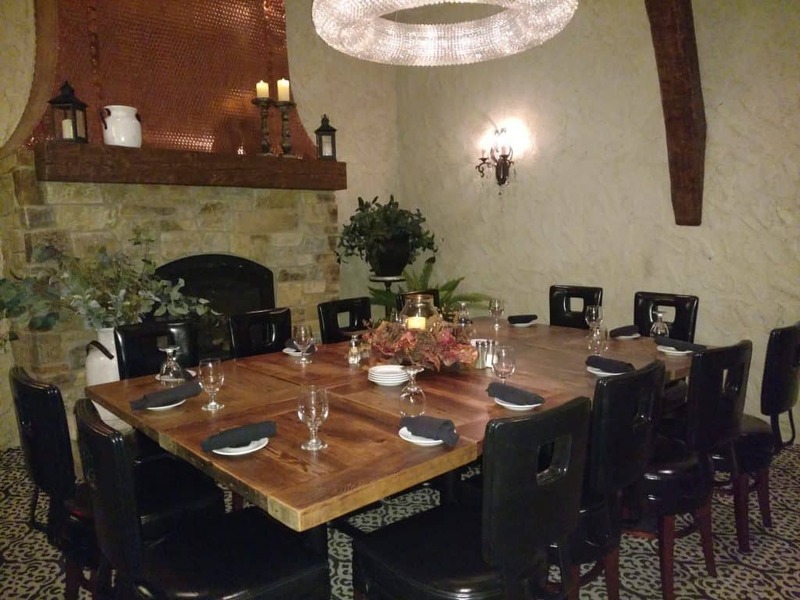 We also offer private rooms and booths for a more intimate dining experience. From Anniversaries to Proposals, first dates to Valentines Day dinners, we have helped make our patrons’ days special! 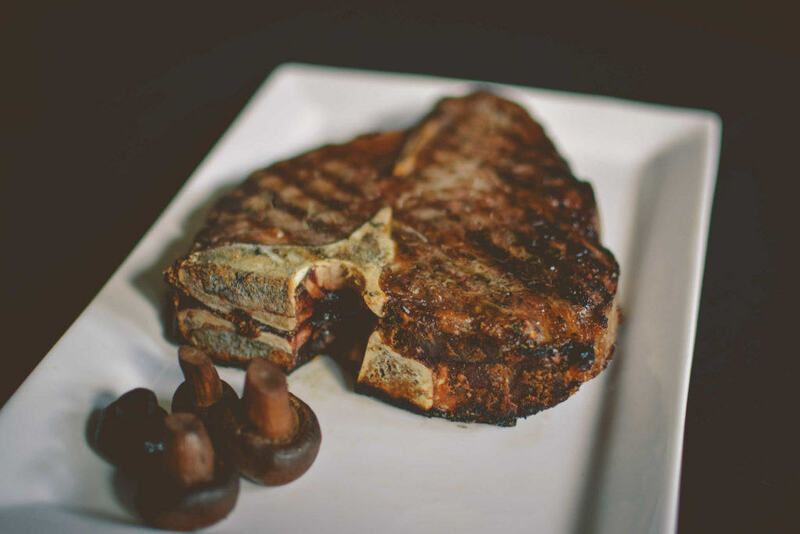 Whether you’re looking for a night out with your sweetie with drinks and dessert, an intimate and romantic steak or seafood dinner for 2, or if you want a more casual experience with pizza and beer, Johnny Manhattan’s is here to make your night unforgettable! Make sure to call us at (262) 628-7700 before your big night about our daily specials or request a special for the day! You can view our current menu here. We have multiple rooms available to reserve for your party. Whether you are going on a double date, triple date or inviting a larger group of friends, family or co-workers, we have rooms that accommodate a wide variety of events. Our rooms include beautiful decor and some feature a fireplace with cozy seating to create a more intimate feel. Looking to reserve a room for a party? Contact us here! For the wine lovers out there, we have an extensive wine menu to please any palate. We have recently won Wine Spectator’s 2018 Award of Excellence for our comprehensive wine list. 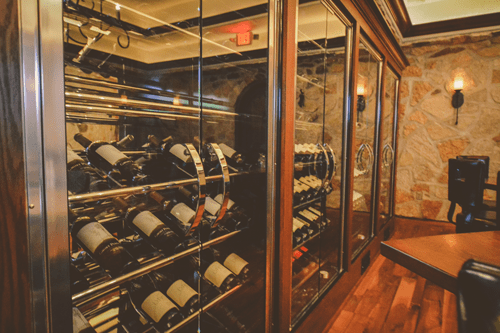 Our staff will be able to help you pick out the perfect wine to complement your dish and impress your guests for an amazing wine and dine experience in the Milwaukee area! If you’re looking for a Romantic Dining Experience in Milwaukee, we have it right here at Johnny Manhattan’s! Make a reservation today or call us at (262) 628-7700. We will be happy to answer any questions you have and reserve a table for you.